If like us you have a obsession with the fun and quirky fashion spirit from MONKI, you'll be pleased to know that their AW collection is seriously enjoyable ! 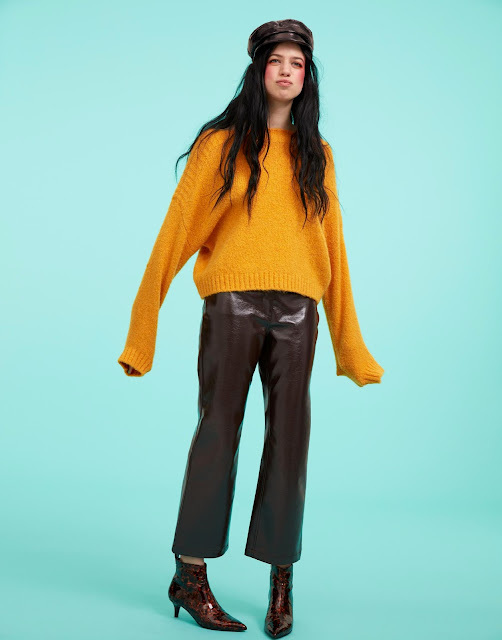 This AW18, Monki has aimed high to distil the essential autumn fashion from suits to berets, all in a Monki way. "Our AW18 press collection: A playful curated mix of references and design ideas that makes us fall in love with fall all over again. And that's why the new autumn essentials are all about: seriously stylish pieces, seriously enjoyable fashion. " says Caroline Carlryd, Head of Design at Monki. The AW18 Press play collection highlights modern autumn essentials such as the pinstripe and cord suiting, the shearling outerwear, the short skirt, the floral blouse and remixes them. Rather than the old-fashioned prints, AW18 is using 70s references with a punch of sporty details and bold, even louder accessories to inspire. The classic beret comes not in wool but a luxe faux shearling, making it 'in' and timeless. 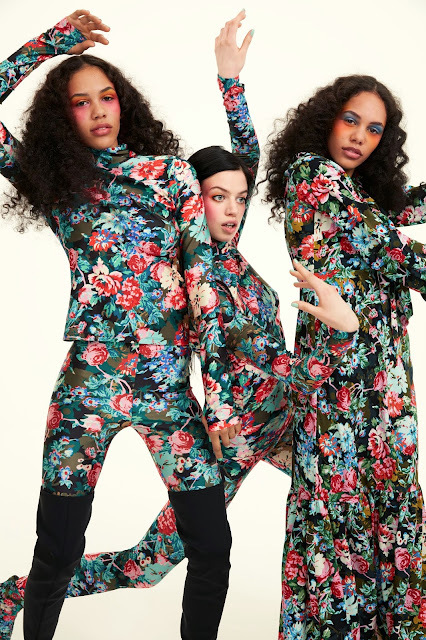 You'll find the Monki AW18 Press play collection at Monki store nationwide on 8 October 2018 but at the meantime, enjoy the gallery below containing some of the fun pieces in the collection!